The contract for Mumbai Metro, awarded by Delhi Metro Rail Corporation Ltd (DMRC), is to provide the CBTC signalling system as well as a state-of-the-art telecommunication system for the three elevated lines. The combined lengths of lines 2A, 2B and 7 make it one of the most extensive signalling projects in the country. 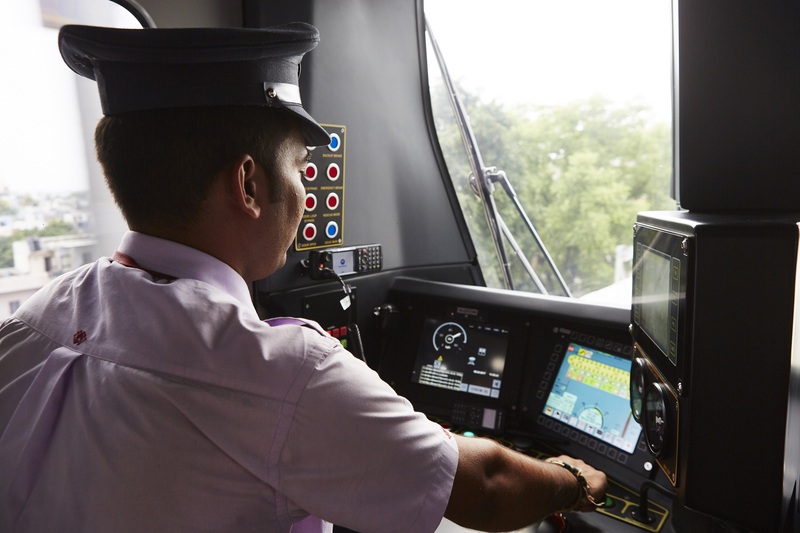 The signalling scope includes design, manufacture, supply, installation, testing and commissioning of Urbalis 400 and includes supply and commissioning of on-board equipment for 63 trains. The telecommunications scope includes public address systems, passenger information display systems, fibre optic transmission systems, CCTV, and access control systems. The contract for Pune Metro, awarded by the Maha Metro Rail Corporation Ltd (MMRCL)[, will see Alstom provide Urbalis 400 for Corridors 1 and 2, to control 31 trains on the 32-kilometre-long stretch, allowing them to run at higher frequencies and speeds in total safety.